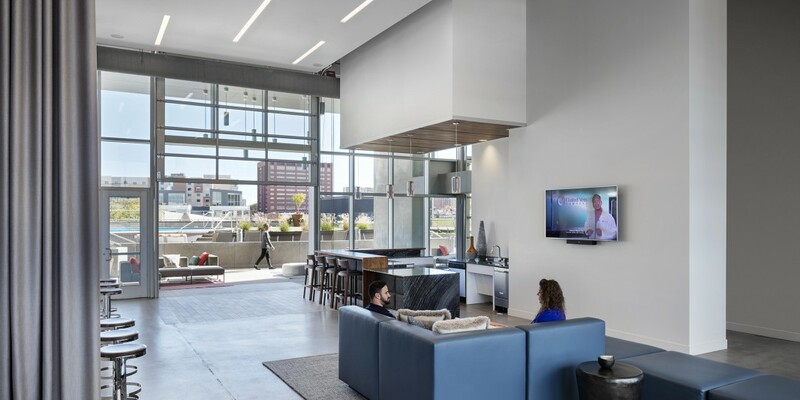 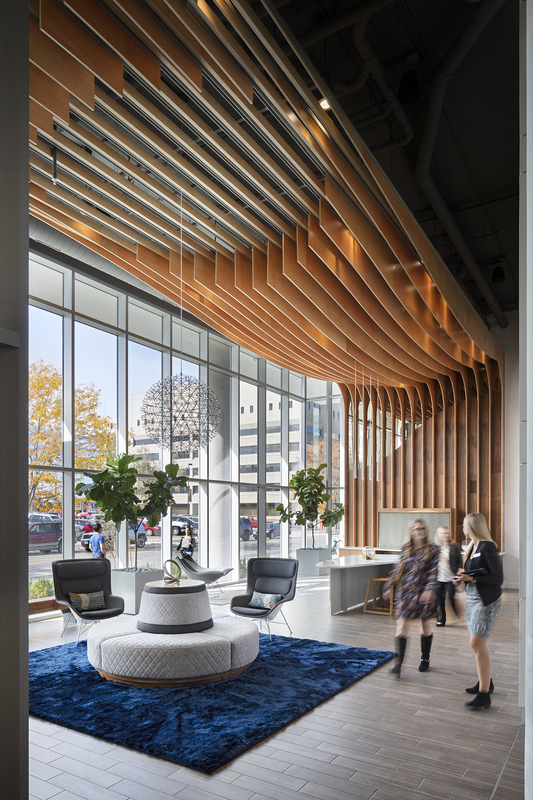 With a focus on creating sustainable living environments within unique urban infill opportunities, Denver-based Charter Realty Group and Atlanta-based Integral Group hired Beck to design and build a new 18-story apartment tower. 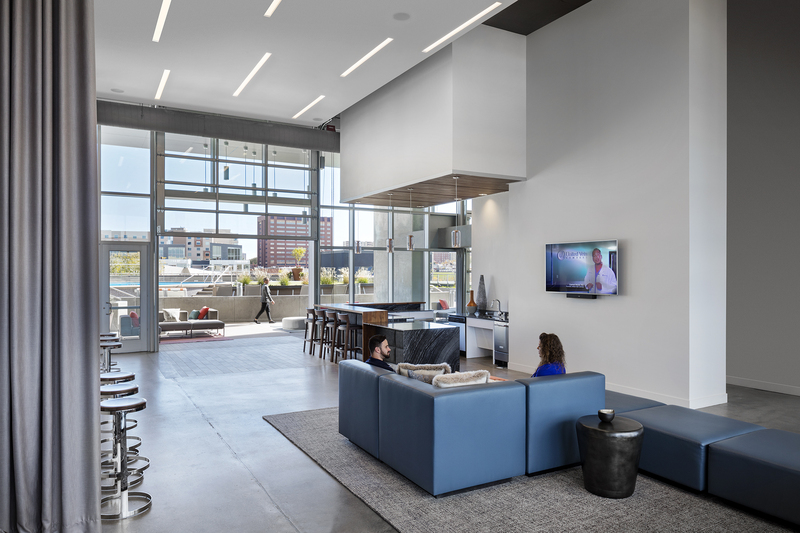 The project celebrates the burgeoning cultural district within Denver’s Golden Triangle. 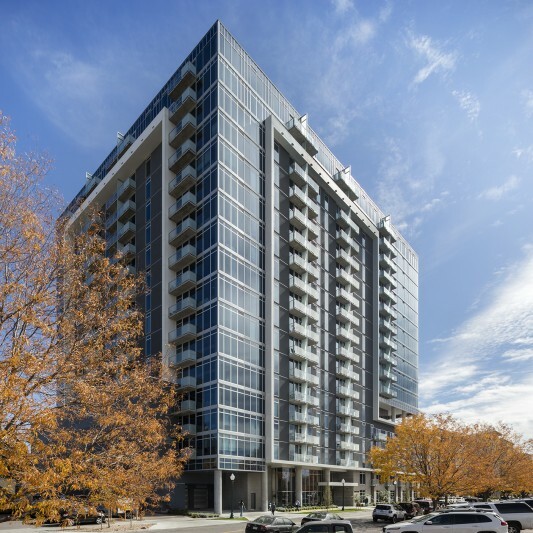 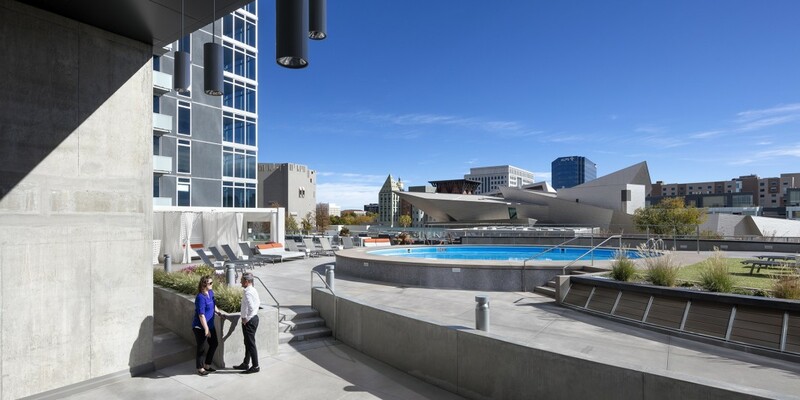 The, 274-unit ultra-modern, highly energy-efficient luxury property includes a fitness center, conference center with business lounge and wine bar, and an elevated deck offering resort-style swimming pool and amenities. 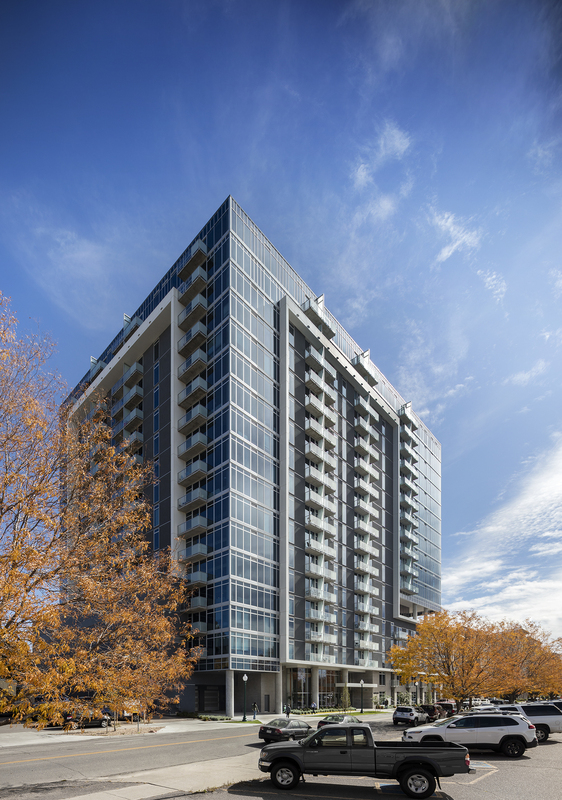 In addition to unobstructed views of the cultural district and Pike’s Peak, residents also have access to a private pocket park. 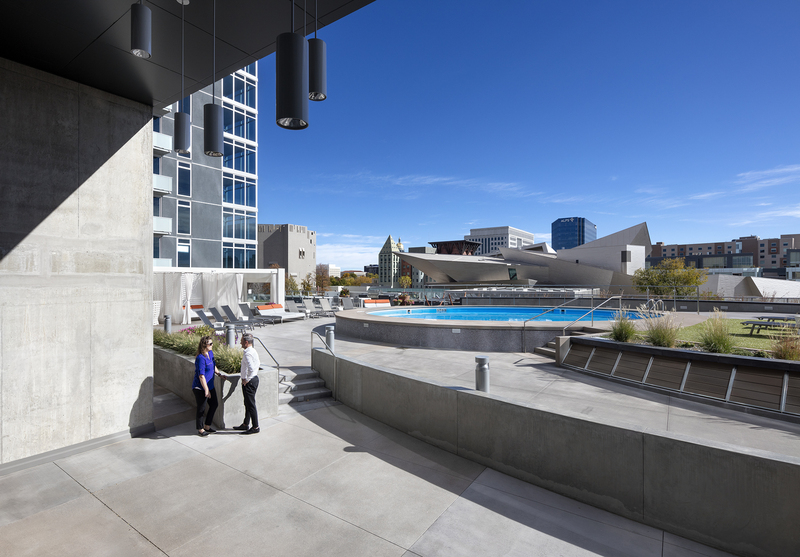 The project is designed to meet LEED Gold certification, making it one of Denver’s first high-residential towers with this sustainability status.